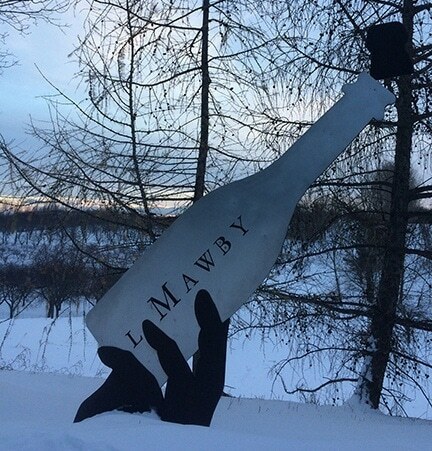 Celebrate each day with #MAWBY, Michigan’s Sparkling Wine. 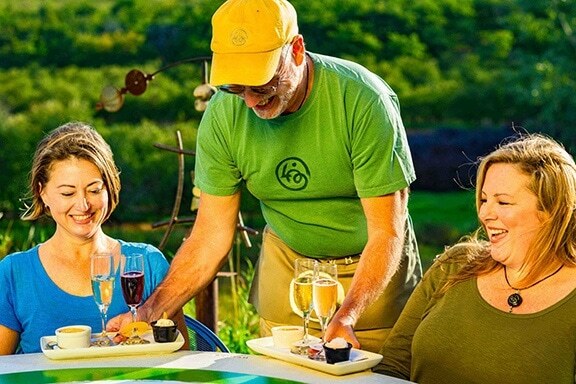 Fizzy fun in Leelanau County featuring complimentary tastes since 1973. 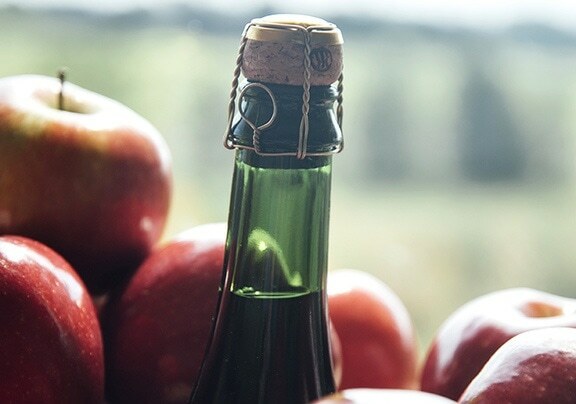 Try a flight of two bubblies paired with locally made spreads, or take in the view with a glass of our newest treat: sparkling cider.